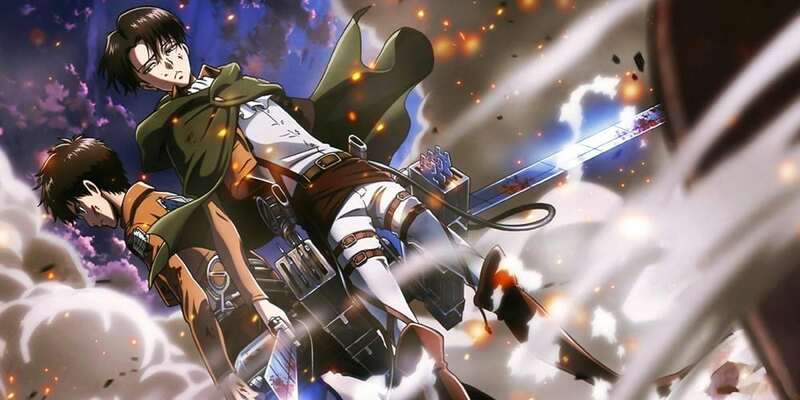 In Shingeki no Kyojin Season 3, the situation inside the Walls becomes critical after the murder of Minister Nick and a subsequent attempt to kidnap Eren Yeager and Historia Reiss. Knowing that the monarchy’s actions greatly endanger humankind, Erwin Smith begins his plan – the plan to overthrow the government and make Historia the new queen. What do you mean, It is the link for AOT s3.